Bollywood stars have always been keen on doing Hollywood movies so that they can have a wider acclamation and fan following. While Priyanka Chopra, Aishwarya Rai Bachchan, Anil Kapoor, Irrfan Khan have done stellar roles in Hollywood films, many often the other stars had to settle for a blink and miss role in Hollywood. However not many know that many times our Bollywood stars have turned down big Hollywood projects. It is a bit unbelievable but we bring you five stars who opted out of these films. 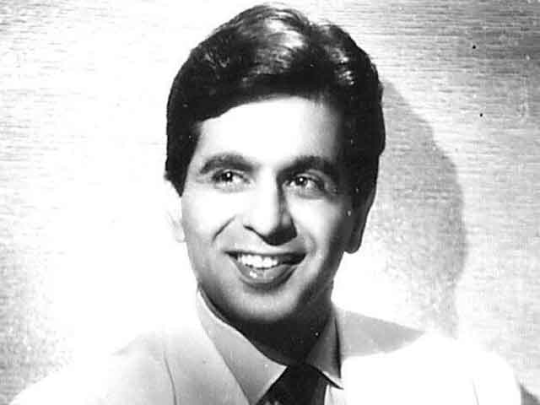 Dilip Kumar: Well it may come as a surprise but veteran actor Dilip Kumar was offered a lead role in the award winning David Lean movie Lawrence of Arabia (1962). But the actor refused the role which ultimately was bagged by Egyptian actor Omar Sharif. Madhuri Dixit: This Bollywood Diva was offered a role in a untitled Hollywood movie in a cameo which was a dream sequence in the film.It was about the journey of an American girl who aspires to become a Bollywood heroine. Despite being offered a hefty sum she had to let go of the role as she was not interested in a cameo. Shah Rukh Khan: He was the first choice for Danny Boyle’s Slumdog Millionaire. According to reports he was offered Anil Kapoor’s character in the movie but the actor felt that the role was not suited to him and eventually Anil Kapoor went on to do the film and became a known name in Hollywood. Akshay Kumar: Akshay Kumar known as the Khiladi Kumar of Bollywood is known for his action in Bollywood movies. He was offered the role of an Asian opposite Dwayne Johnson, however, Akshay was not interested and he turned down the opportunity. 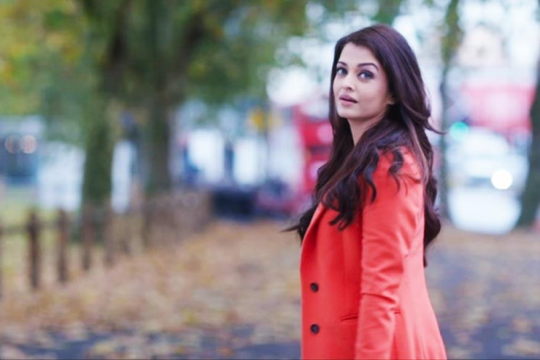 Aishwarya Rai Bachchan: The ex-Miss world who is a global icon today was offered a role opposite the Hollywood hunk Brad Pitt. Wolfgang Petersen offered the role of ‘Briseis’ to Aishwarya in the Oscar-nominated war movie, Troy. However as the role demanded a lot of intimate scenes with Bradd Pitt, Aishwarya Rai was not comfortable and let go of the movie.